The millennials are coming! 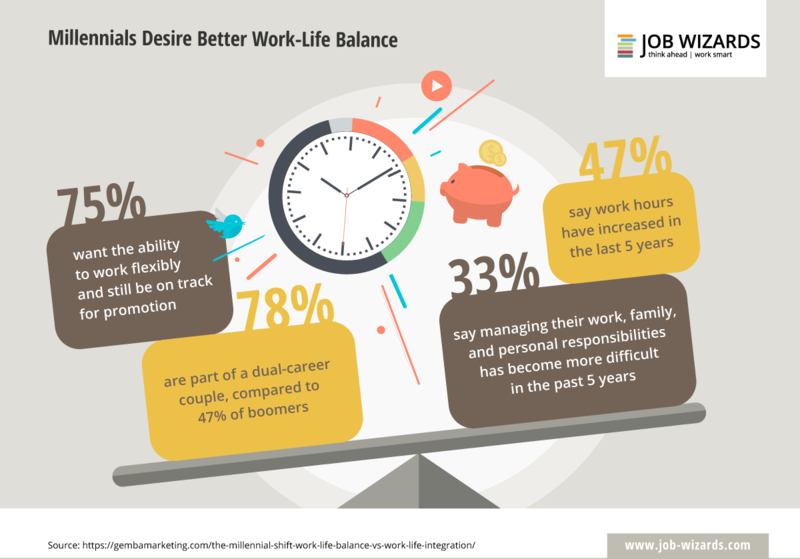 Born in the 1980s and 1990s and more concerned about questions of work–life balance and the meaningfulness of their jobs than earning bonuses with a 70-hour working week. This has even led to companies now virtually ordering their employees to take evenings and weekends off. Is that overstepping the mark? Uwe Hück, head of the works council at Porsche, is turning up the heat regarding the strain that employees are under when they feel they have to be constantly available and are therefore never able to fully switch off and enjoy their free time. The strict instruction says that between 7 p.m. and 6 a.m., as well as at weekends and when on holiday, the email accounts of employees will be locked. Hück says: ‘The lack of specialist staff is getting more serious, the search for employees is getting increasingly difficult, so the workforce needs to be nurtured to ensure the employees stay at the company as long as possible. Reading and answering emails from the boss in the evening is unpaid working time that increases stress levels. That is totally unacceptable.’ He fears widespread burnout if action is not taken. In contrast to employees who are part of the collective wage agreement, however, he feels management staff should also receive and respond to emails in the evening: ‘If you receive a large bonus as a manager, you can also answer an email in the evening.’ Could this lead to a two-class society of those who can’t work in the evening and those who must always be available? Might a regulation decreeing that people have more responsibility to flexibly handle their working time be the sensible conclusion? 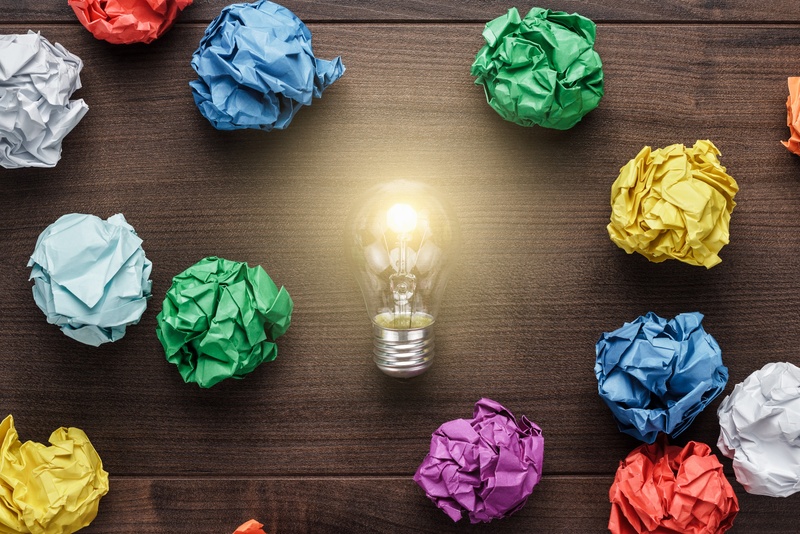 A whole industry of companies are changing their thinking. Each in its own way. How is the parent company Volkswagen handling the topic? Employees who are part of the collective wage agreement there can set up their account so that weekdays from 6 p.m. to 6 a.m. and on weekends no work emails are received or sent. However, these emails are not deleted. At VW this is seen as a self-made ‘no-signal zone’. Hück wants to refine the system for Porsche and says: ‘What good is an email block if you come into the office and the first thing you have to do is work through endless emails?’ Therefore, anyone who emails a Porsche collective wage agreement employee outside office hours receives a notification that their email has been deleted and they should send it again during normal working hours. Of course, there are also exceptions in this case, as anyone who communicates with markets in different time zones would be caused major problems by this ruling. At BMW, the rule of a right to unavailability applies after working hours, on holiday and on weekends, but the emails are not blocked or deleted. At competitor Daimler, upholding non-work hours is encouraged, but not demanded. Employees can set up their email account so that emails during holiday periods are automatically deleted and the sender informed – each individual is free to decide whether to do so. Unfortunately, there are some measures in HR management that are more well intentioned than well implemented. 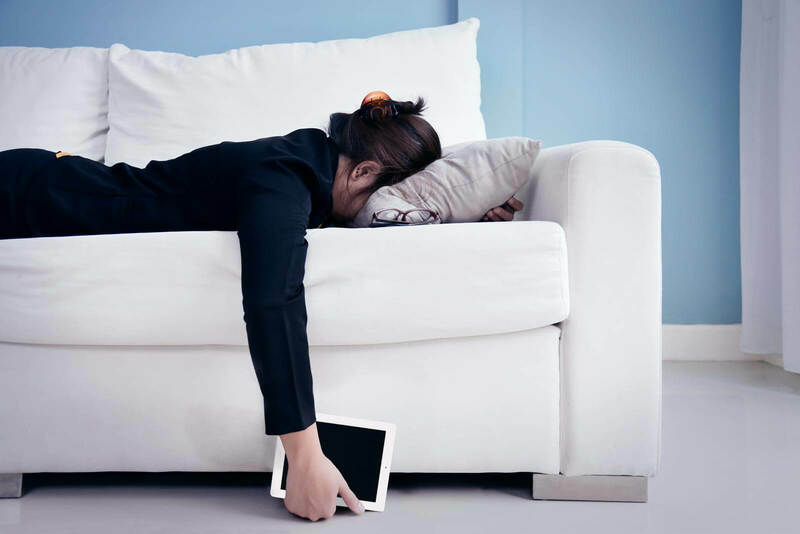 Many are critical of email servers being switched off overnight because they realise this could constrain employees: not everyone would be able to work in a way that suits their lifestyle. 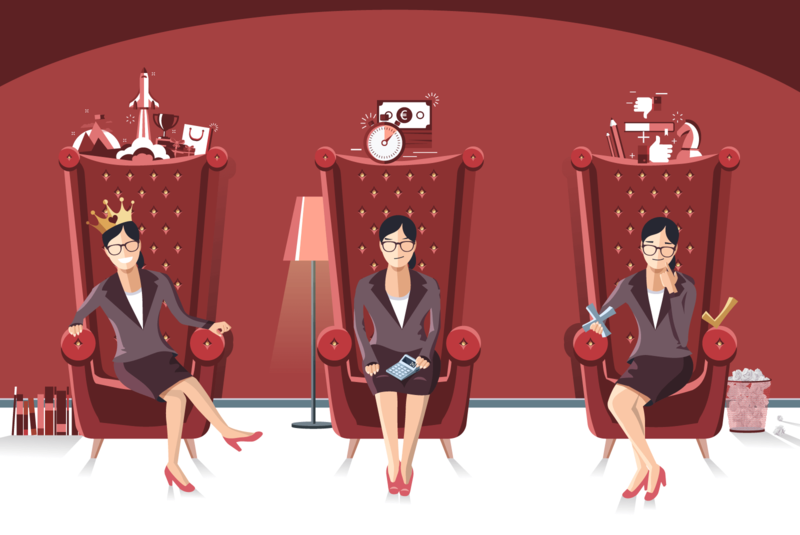 With this in mind, they feel work systems and corporate structure should be adjusted so that employees can determine their time and place of work themselves. Amazon boss Jeff Bezos thinks similarly. That is how Amazon CEO Jeff Bezos describes his principle for going to work with motivation and drive, adding: ‘And if I am happy at work, I come home with tremendous energy. You never want to be that guy — and we all have a co-worker who’s that person — who, as soon as they come into a meeting, they drain all the energy out of the room … You want to come into the office and give everyone a kick in their step.’ He thus finds the term work–life balance insufficient. ‘My view is, that’s a debilitating phrase because it implies there’s a strict trade-off.’ According to Amazon boss Bezos, it is more productive to think of work and private life as two integrated parts, rather than a balancing act. ‘It actually is a circle. It’s not a balance,’ says Bezos, who attempts to maintain harmony between private and professional life. He tries to pass this on to his employees, from new staff to long-standing managers. Always available! A blessing and a curse. For some an unachievable ideal, for others an unwelcome interruption to work: the midday nap. For a long time, anyone who retired for a short sleep or conscious rest in the middle of the working day was considered not up to the strain or not committed. Now, Google has set up what are known as ‘sleep pods’ in many of its offices, where employees can lie down on a couch, pull a little dome over their head and take a short nap; there is also the option of listening to relaxing music. The London-based online marketing agency Reboot has set up a room purely to allow a quiet break. Whether it is during the day, in the evening or at the weekend – switching off is important. How much regulation do we need to protect people from burnout? Or to provide well-balanced people with the foundation to be committed to their work? And, ultimately, to generate economic benefits for the company from it? That is something every company has to work out for itself in practice. 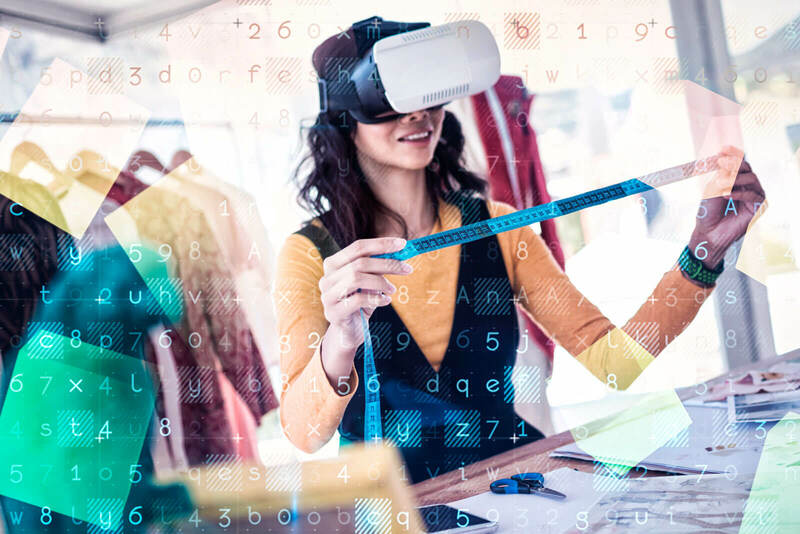 The fashion market has been through countless transformations throughout history, but today it is experiencing an authentic revolution, made possible by the use of digital technologies.